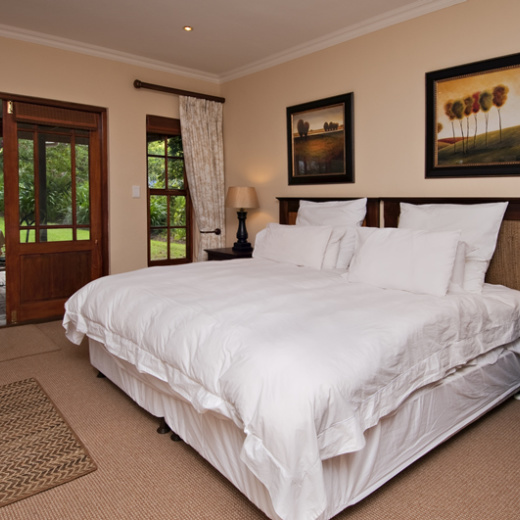 Situated between the beautiful mountains of the Helderberg, Ongegund is centrally located between Somerset West, Gordon’s Bay and the best of the Cape Winelands. 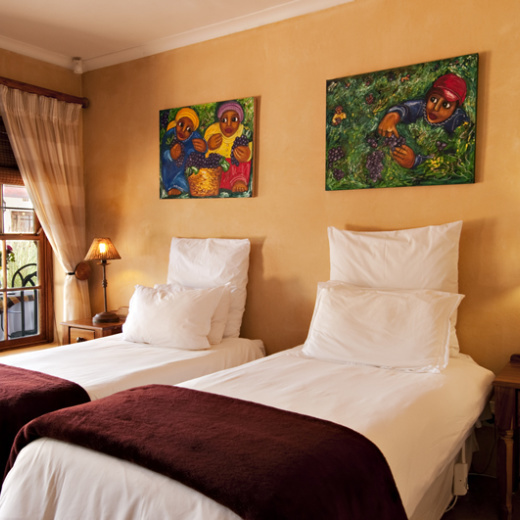 Lying on the slopes of the Helderberg, the town is 6km inland from the False Bay coast and the resort towns of Strand and Gordons Bay, is 20km from Stellenbosch and its wine route, a mere 35 minutes' drive to Paarl, Wellington and Franschoek and forms an integral part of the Winelands Region. The entire region is renowned for its scenic beauty, flora and fauna, wine and fruit, gastronomic experiences, friendly hospitality and historical heritage. Somerset West caters for all sport lovers with 3 golf courses (including the renowned Erinvale), a country club, soccer, croquet, bowls, squash, tennis, cricket, hockey, a pistol shooting range and golf driving range. 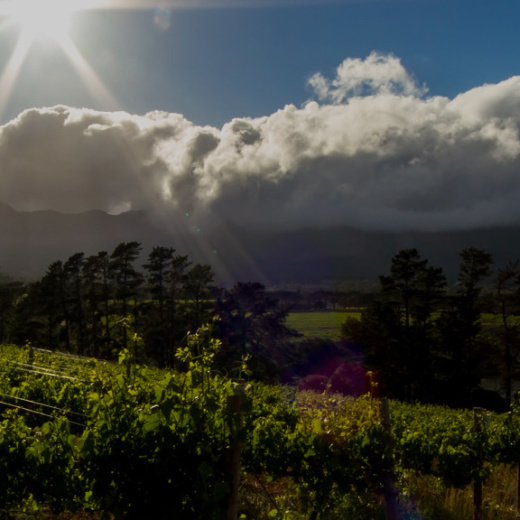 The wine route is part of the greater Stellenbosch wine route and incorporates wine estates from 10km out of town, the oldest wine co-operative in the country, a brewery and wine estates bordering on the town. Ongegund Lodge offers an elegant and tranquil setting for the wedding of your dreams. 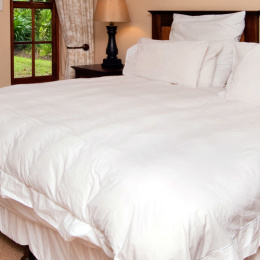 Historical Hottentots architecture, undulating vineyards and breathtaking mountain scenery, coupled with our first class service and attention to detail makes Ongegund Lodge the ideal location for your wedding. Mountain bike trail and hiking trail Bird watching Black bass fishing Horse riding Watch day to day activities on a vine estate ust relax and enjoy the peaceful surroundings.